In spite of higher demand, Piper Jaffray analyst Gene Munster says that Apple is doing far better at keeping supplies of the iPhone 6s available than it did with the iPhone 6 or iPhone 5s. In a recent AppleInsider article, we learned that Munster conducted an availability poll of 54 Apple Stores throughout New York, Florida, and Texas to make his assessment. Of the stores polled, 50 percent had available units of the 64 GB iPhone 6s or iPhone 6s Plus models. That number is staggering in comparison to six percent a year ago for similar SKUs of the iPhone 6. Two years ago, three weeks after launch, availability of the iPhone 5s sat at just 12.8 percent. Most of the availability within the iPhone 6s numbers, though, are not for the iPhone 6s Plus. Only seven percent of the 64 GB models of the iPhone 6s Plus are available now. 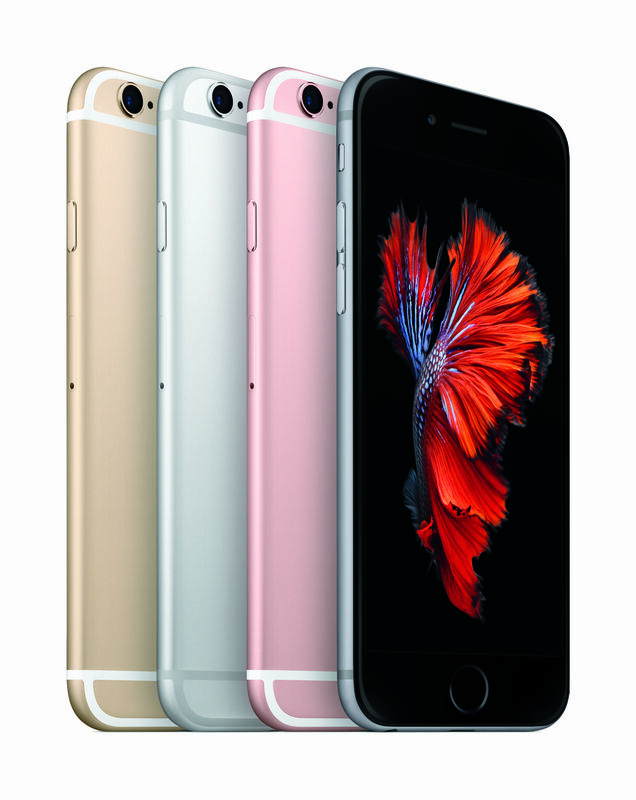 By way of comparison, 93 percent of the iPhone 6s 64 GB models are showing as available. Things remain a bit different with the Apple online store, however. Munster notes that some iPhone 6s models are shipping in as little as three to five days, but the iPhone 6s Plus has a typical shipping time of two to three weeks. 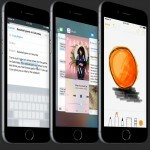 A month after the iPhone 6 launch, however, Apple was quoting seven to 10 days for standard iPhone 6 models, and three to four weeks for an iPhone 6 Plus. Munster suggests that during Apple’s “S” years, manufacturing processes for the iPhones are already in place, allowing Cupertino to better keep up with demand. Suggestions that a problem with the backlight module for the iPhone 6s Plus caused manufacturing delays could be the reason for the slow shipping times for that device. One thing is clear, though. Even with additional demand for the iPhone 6s models, Apple is clearly better capable of shipping orders promptly. With sales of the devices beginning in 36 more countries, I hope the manufacturing processes are established enough to continue keeping up with demand. 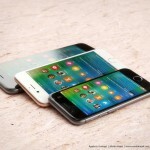 Is the iPhone 6s set to launch in your country?